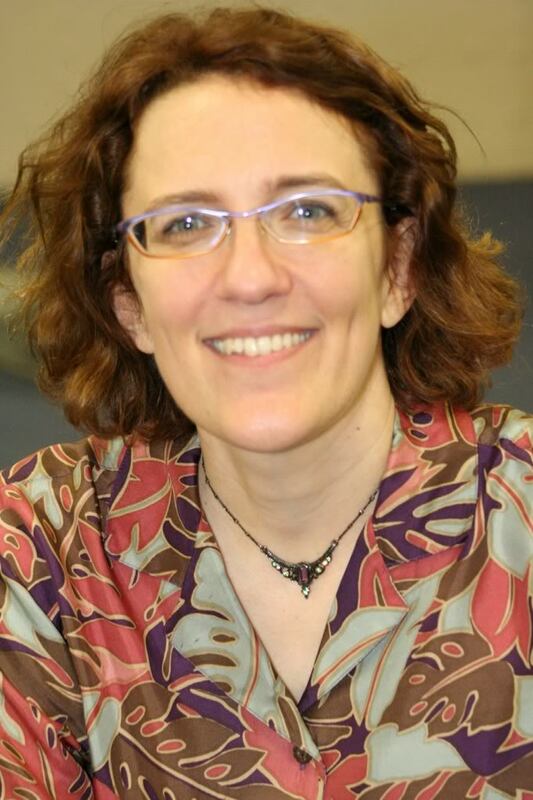 Jane Espenson is an American script writer and television producer who has worked on both situation comedies and serial dramas. She had a five-year stint as a writer and producer on Buffy the Vampire Slayer and shared a Hugo Award for her writing on the episode "Conversations with Dead People". Between 2009-2010 she served on Caprica, as co-executive and executive producer for the television series. In 2010 she wrote an episode of HBO's Game of Thrones, and joined the writing staff for season four of the television program Torchwood, which aired on Starz across Summer 2011 in the US. She is currently working as a consulting producer and writer on ABC's fall 2011 series Once Upon a Time, and has co-written and produced her first independent original web series with co-creator Brad Bell, entitled Husbands, which premiered at HusbandsTheSeries.com on Sept. 13, 2011. Espenson grew up in Ames, Iowa. As a teenager, Espenson found out that M*A*S*H accepted spec scripts without promise of payment or future work. Though she wasn't an established writer at the time, she planned to write her first episode. She recalls, "It was a disaster. I never sent it. I didn't know the correct format. I didn't know the address of where to send it, and then I thought, they can't really hire me until I finish junior high anyway." While Espenson was studying computer science and linguistics as graduate student at University of California, Berkeley, she submitted several spec scripts for Star Trek: The Next Generation as part of a script submission program open to amateur writers; Espenson has referred to the program as the "last open door of show business." Her next break was in 1992 with a spot in the Disney Writing Fellowship, which led to work on a number of sitcoms, including ABC's comedy Dinosaurs and Touchstone Television's short-lived Monty. In 1997 she joined the staff of Ellen as a writer and producer. After a year, Espenson decided to switch from comedic to dramatic writing and applied for a position at Buffy the Vampire Slayer. Whole or part of the information contained in this card come from the Wikipedia article "Jane Espenson", licensed under CC-BY-SA full list of contributors here.